All red everything, new #Curry4 Low Colorway from @UnderArmour benefitting @nothingbutnetsofficial drops 12/31. 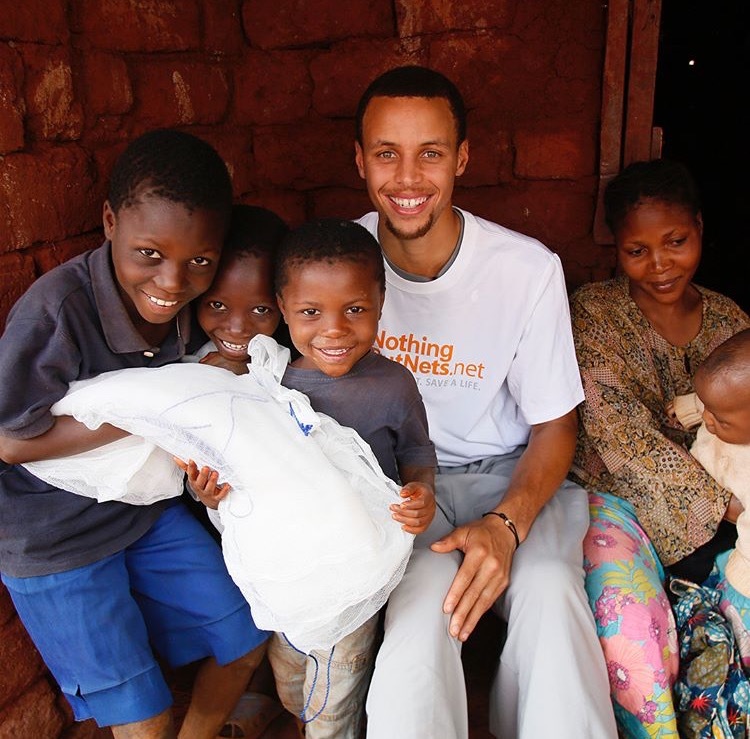 I'm honored to be the Global Ambassador for the @unfoundation's Nothing But Nets campaign to defeat malaria. Each pair sold sends a life-saving bed net to protect families from this disease. Don't miss it! Copyright© 8469スニーカーズ , 2018 All Rights Reserved.